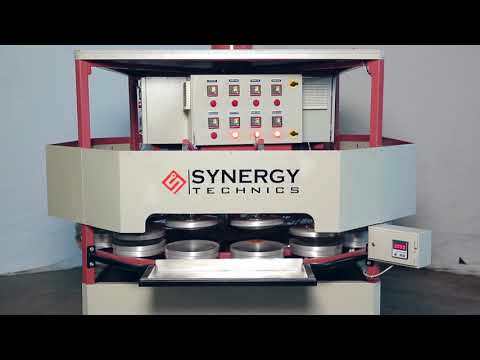 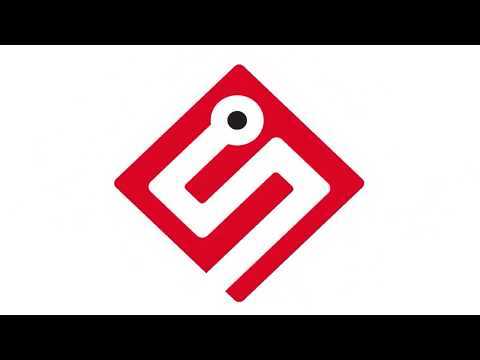 Synergy Technics, established in 2014, we are known as prominent manufacturer, trader and supplier of quality approved collection of Food Processing Machinery. 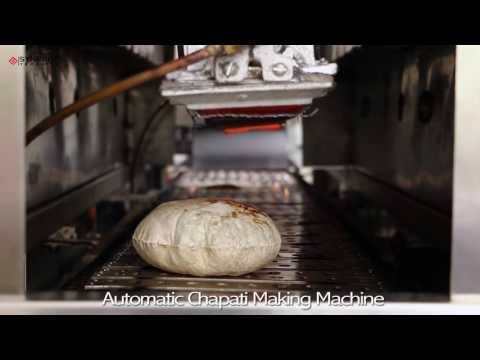 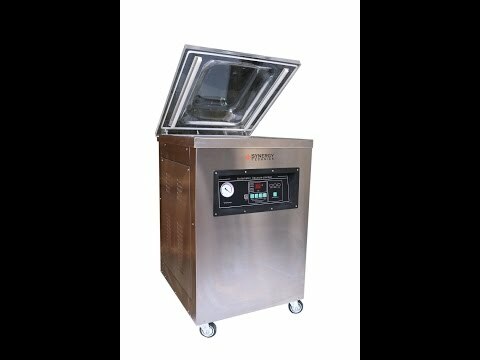 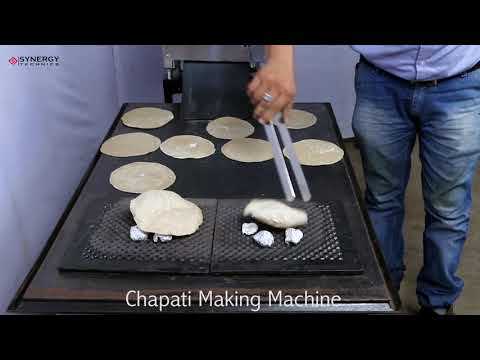 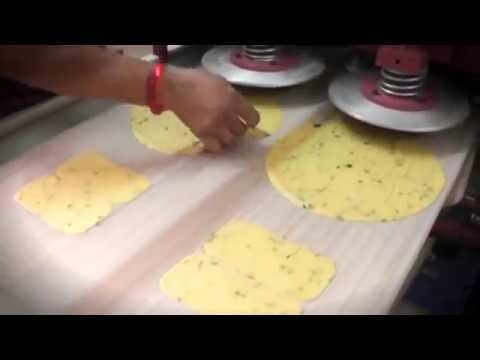 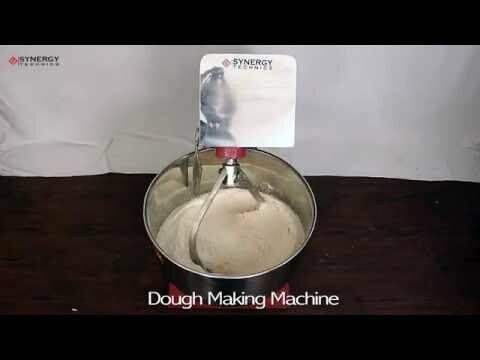 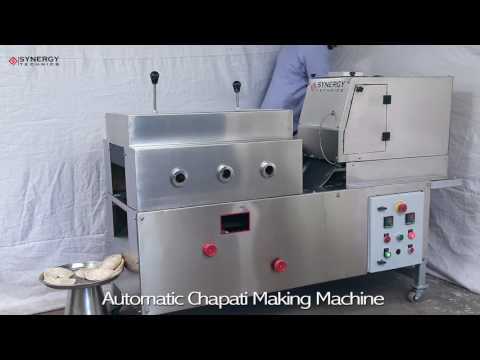 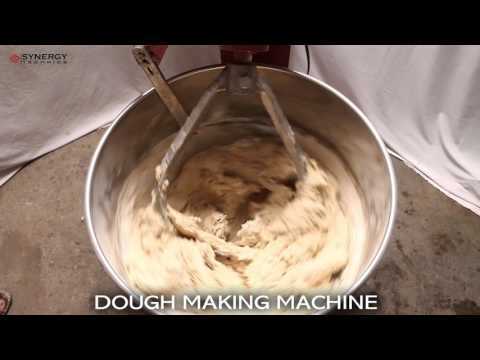 Our product array consists of Automatic Chapati Making Machine, Pani Puri Making Machine, Semi Automatic Chapati Making Machine. 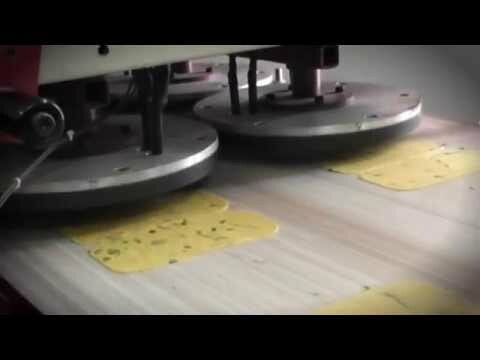 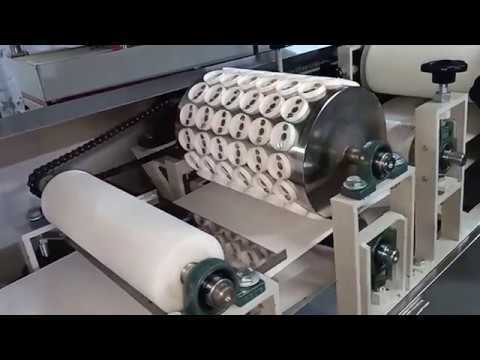 All machines are designed and manufactured with utmost precision by our highly skilled and experienced professionals.